The following is a sponsored guest post, written by our friends at Chicago Car Service. Enjoy! There's no better way to start your day than with some fantastic food. 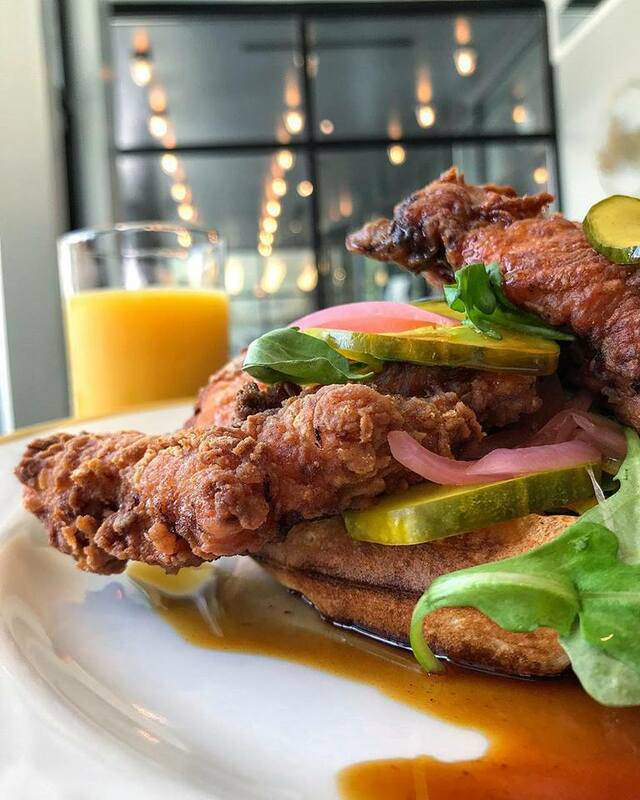 These are some of the newest brunch destinations to open their doors in Chicago. They represent quality all around, and have been attracting tons of customers. With all of the great feedback we've heard about these fresh spots, we're confident that you're going to have an incredible experience at these places. For more information on local events and destinations to enjoy, check out Chicago Car Service! 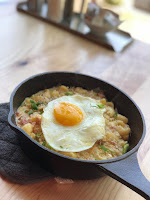 This place specializes in unique breakfast and brunch options in Chicago! 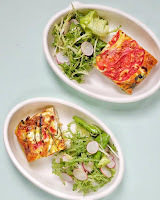 They do a fantastic job at adding a creative twist to all of their dishes, even the ones that are considered to be comfort food. Some of the menu highlights include avocado toast with salmon, short rib benedict, spinach crepes, and the breakfast macaroni and cheese. Their coffee bar has an impressive list of drinks to choose from as well. You get to customize your own bowl at this breakfast and brunch destination, similar to casual restaurants like Chipotle or Subway. The fact that you're able to make something that perfectly suits your own tastes is part of the charm here! We love the sweet potato hash bowl with arugula, feta, garlic breadcrumbs, and red pepper sauce. Their porridge and oatmeal are two solid choices, too. 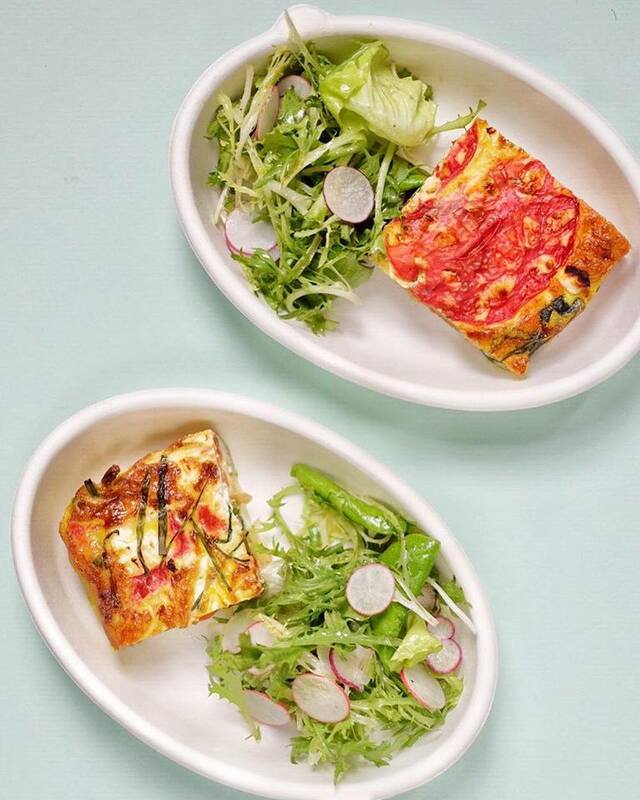 Can you guess the signature dish at this restaurant? 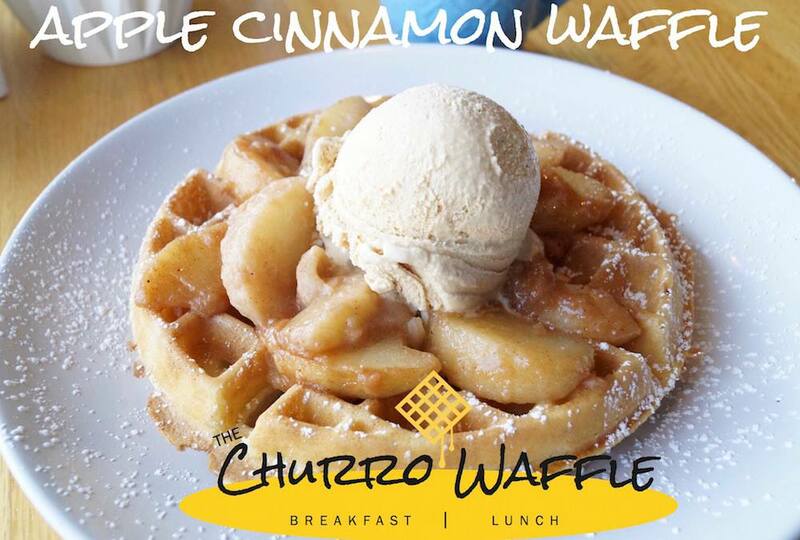 Churro Waffle has a full menu of hearty dishes to choose from beyond their namesake! Their abuelita omelette comes stuffed with chorizo, onion, jalapeno, avocado, and corn tortillas on the side. Or, try one of their delicious skillet bowls with ingredients like country fried potatoes, ham, bacon, sausage, green pepper, onions, egg, and pepper jack cheese! This Uptown diner has consistently been knocking it out of the park since their opening! We've heard that the Bloody Mary's at this diner are out of this world. Plus, where else can you find lamb bacon? There are many options for vegans and vegetarians to choose from, too. This might just be your new go-to brunch destination after you try it out once!